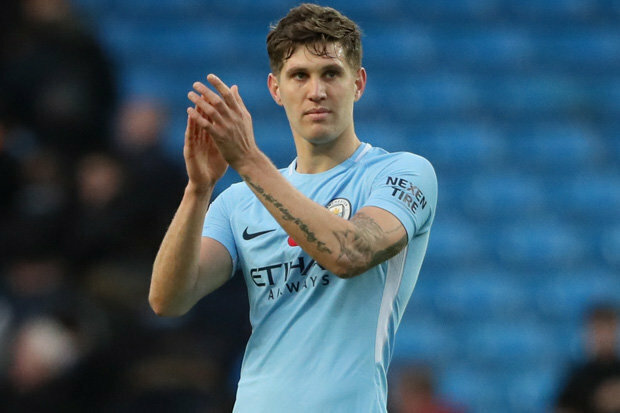 Manchester City and England defender John Stones might be on his way out of the Etihad stadium by the close of the season after finding it tough to feature regularly in Guardiola’s starting lineup throughout this term. According to the Sun, the former Everton defender’s move to another club could be sanctioned by Pep Guardiola who seems to have lost his faith in the player. Despite a wonderful start to his Manchester City career, Stone is presently having a season to forget due to his recurring injuries. The player’s misfortune started when he picked up a hamstring injury which ruled him out of action for six weeks during winter’s festive period. Having returned to action after his short-term injury lay-off, Stones became less impressive leaving Guardiola with no other option but to replace him with fit-again Belgian international Vincent Kompany in his starting lineup. The Sun also claim that Arsenal and Liverpool are presently monitoring the player’s situation, hoping they could make an offer for his signature during the next transfer window. He hasn’t featured for the Citizens since March as he’s currently nursing an abductor injury which could dash his hope of playing for England in the summer World Cup which begins in 50 days time. 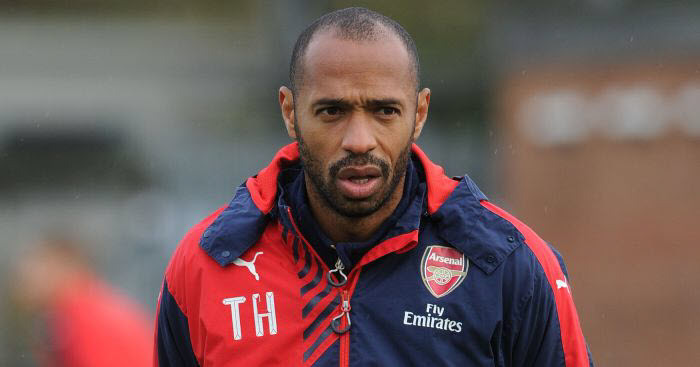 He has featured in 27 matches in all competitions for the Guardiola’s men, scoring on three occasions.